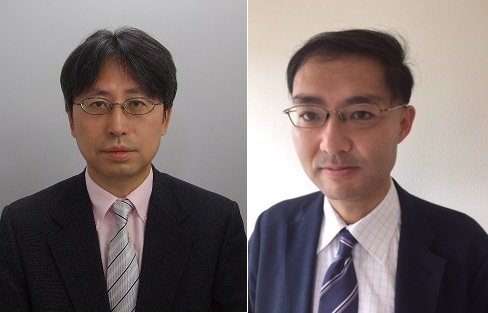 explain the key issues on structural reforms for regional revitalization in Japan. Japanese society is aging, and the birthrate is falling. Regional revitalization represents a much-debated policy issue for Japan. The Abe administration has pursued subsidy policies and regulatory reforms to tackle with the issues of regional revitalization. In reality, subsidy policies will not lead to long-term regional revitalization. On the other hand, structural reforms, combining regulatory reforms and administrative reforms, will be effective in realizing long-term regional revitalization. There are assertions that regional rejuvenation can be achieved by promoting young migration away from Tokyo Metropolitan Area (TMA) using subsidies to local cities. But those are based on a fundamental misreading of the actual situation. For regional revitalization, structural reforms are the key factors. It is necessary to pursue regulatory reforms in industries in which regional areas possess competitive advantages and can seek their sustainable growth, such as agriculture, fisheries, the tourist industry, and the elderly service industry. And it is also effective to promote administrative reforms of the system of allocation of fiscal burdens between municipal governments and the national government in relations with measures for low birthrate and aging society. For administrative reforms, important factors are pursuing appropriate regional decentralization measures in local government finance and reform of systems that currently distort incentives for regional municipal government to provide public goods and services. This press conference is held as a promotion for a newly published book “Economic Challenges Facing Japan’s Regional Areas.” This unique and excellent reference on up-to-date policy debates in Japan regarding structural reforms to tackle with issues of regional rejuvenation is a title published in Palgrave Pivot in January 2018 (e-book). 3) Telephone/FAX No./E-mail address by January 31 (Wed). The editor of the book and author of three chapters including Preface. President, Asian Growth Research Institute; Director, Center for Policy Analysis, Keizai Doyukai. Chairman, the Electricity and Gas Market Surveillance Commission. Chairman, the Working Group of the National Strategic Special Zones. The author of the Chapter 15 of the book: Explaining the necessities to consider policy measures based on metropolitan areas to tackle the low birth rate. Professor, College of Economics, Nihon University. Ph.D. in Economics (Osaka University). 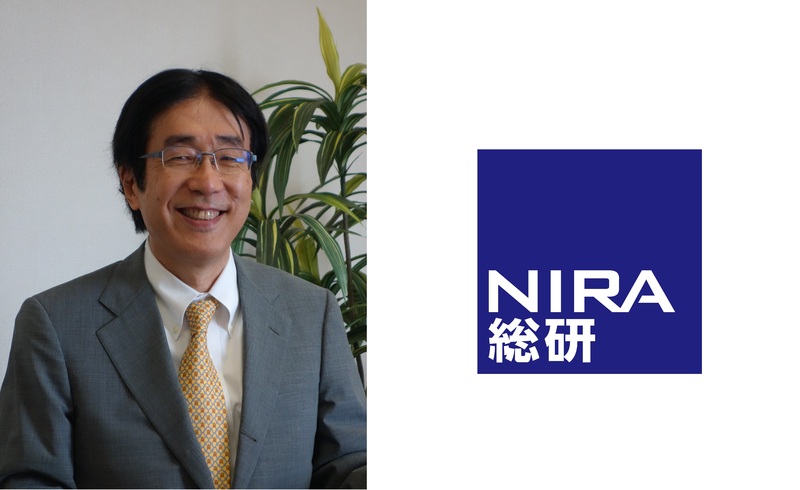 He previously served at Ministry of Construction, and was associate professor at Institute of Social and Economic Research, Osaka University, and Director of Urban Development Finance, Urban Policy Division, City and Regional Development Bureau, Ministry of Land, Infrastructure, Transport and Tourism. Research Field：Housing policy, and policy evaluation of urban disaster-prevention measures, and economic analysis of urban development. The author of the Chapter 17 of the book: Discussing appropriate regional decentralization measures in local government finance. Professor, Graduate School of Economics, Applied Economics, School of International and Public Policy, Hitotsubashi University. Ph.D. in Economics (Queen’s University). He previously was associate professor at Hitotsubashi University. And he served as Dean of School of International and Public Policy, School of International and Public Policy, Hitotsubashi University from April 2012 to March 2014. Research Field：Public finance, Health Economics, Fiscal Decentralization and Economic Development.